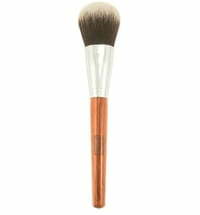 Great brush for quick eye shadow application. 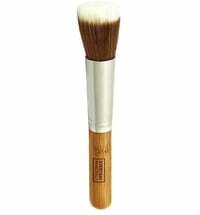 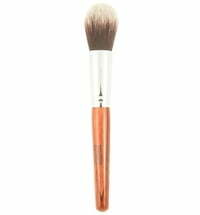 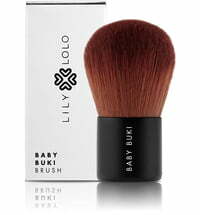 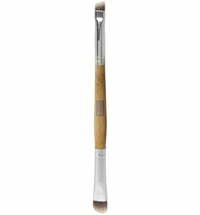 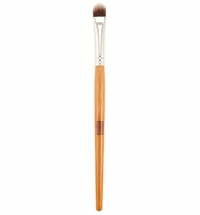 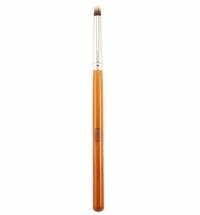 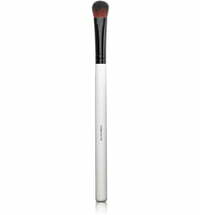 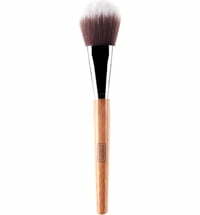 The Eye Kabuki Brush works fabulously for whole lid application of eye shadows and the full bristles make this brush ideal for blending. 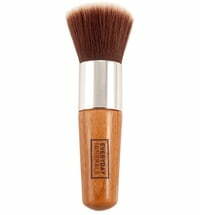 100% Cruelty Free. 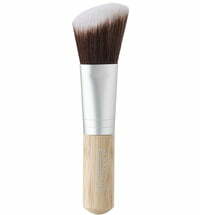 Luxurious and dense super-soft synthetic fibers with renewable bamboo handles. 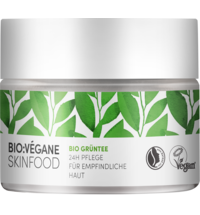 Vegan all the way. 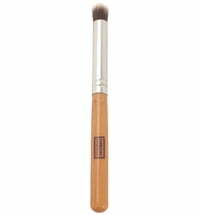 I really like this brush for applying concealer. It's a very soft brush so it doesn't pull the skin. 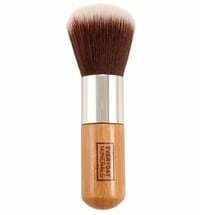 It works way better than any other concealer brush I've ever used. 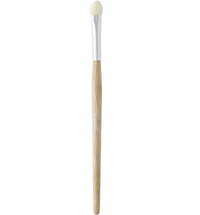 I certainly don't want to be without this brush anymore.